Microsoft Corporation, also known as MS, is an American multinational technology company. The headquarters is situated in Redmond, Washington. Microsoft’s portfolio of products and services is varied and huge which comprises of operating systems for computing devices, servers, phones, and other intelligent devices. It also makes server applications for distributed computing environments, productivity applications, business solution applications; desktop and server management tools. 1. Market Share: Microsoft’s Windows desktop operating system is a household name and holds majority of market share. The vast and varied portfolio is what essentially makes this company have such a huge customer base. 2. Diverse Products and World Wide Reach: The wide range of products include cloud-based computing services that include Bing, Microsoft Azure, Microsoft Dynamics CRM Online, Microsoft Office 365, OneDrive, Skype, Xbox Live, and Yammer. Their computers and software are very popular not only in the west but around the globe. With this, they have a great and also loyal customer base and hence a platform for advertising. 3. Plenty of Capital: The solid financial position is an enabler for Microsoft to venture into aggressive marketing techniques. It is the 5th largest corporation in the world. Testimony to this is the capital it has and thus this company can afford to devote time and money to venture into new arenas. 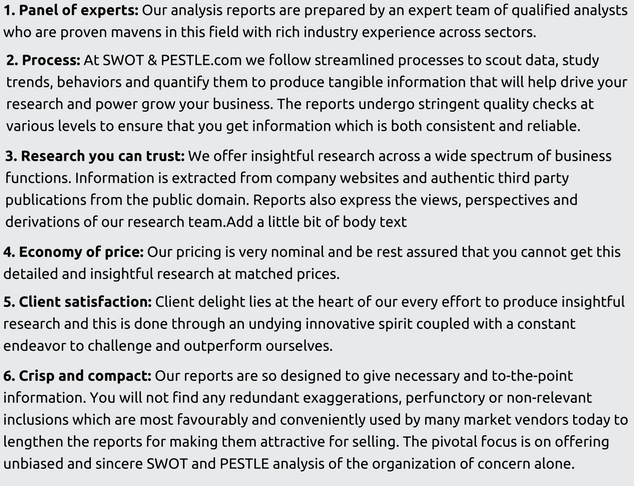 The unpublished sections of the entire Microsoft PESTLE / PESTEL analysis is available in the 'Complete Report' on purchase. 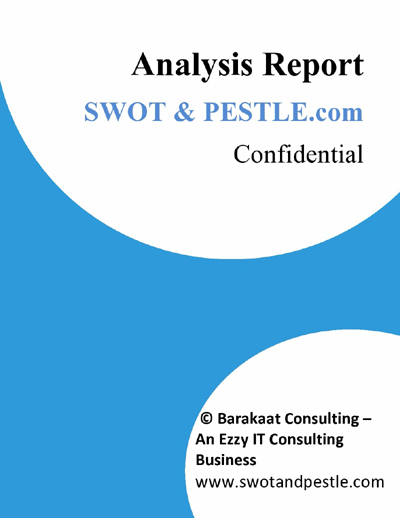 Microsoft SWOT and PESTLE analysis is reviewed by senior analysts from Barakaat Consulting. 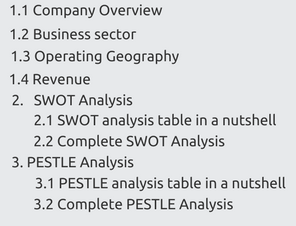 Copyright of Microsoft SWOT and PESTLE Analysis is the property of Barakaat Consulting. Please refer to the Terms and Conditions and Disclaimer for usage guidelines.